LordsArt.com is pleased to offer a beautiful, inspirational and affordable selection of Christian wall décor and religious home décor collections of the highest quality from today's most talented Christian artists and manufacturers. 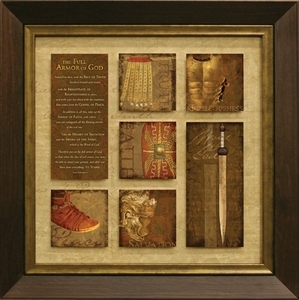 Search LordsArt.com for Christian wall decorations for both the home and the office. Our décor is made in the USA and is professionally-framed and ready to hang. Each piece of religious home décor will enhance the beauty of your home or office while providing the opportunity to visually display your faith to everybody that visits. Christian wall decor also serves as a daily reminder to your children of the value you place on a relationship with God through Jesus Christ. LordsArt.com also offers a large assortment of Christ an Crosses, Christian Plaques and outstanding selections of Bible Quote Christian wall decorations. With hundreds of selections to choose from, Christian wall decor from LordsArt.com makes excellent gifts for all occasions and will be greatly loved and appreciated by the recipient.